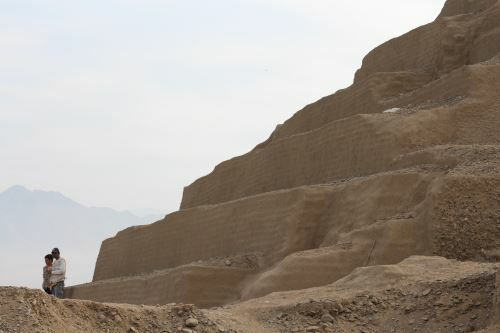 A team of archaeologists unearthed a third stairway system in the upper southwest part of Huaca Toledo, located in the intangible area of Chan Chan archaeological site in Peru’s northern La Libertad region. 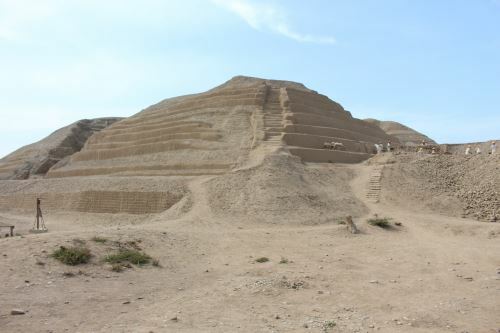 As is known, the other two stairways were found in the northern area. 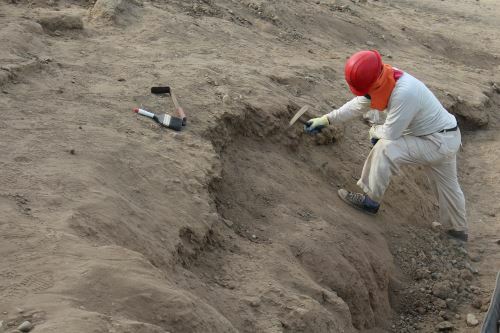 The announcement was made by Maria Elena Cordova, head of Chan Chan Archaeological Complex Special Project, who said the new discovery forces researchers to redefine concepts in Chimu people’s construction processes. 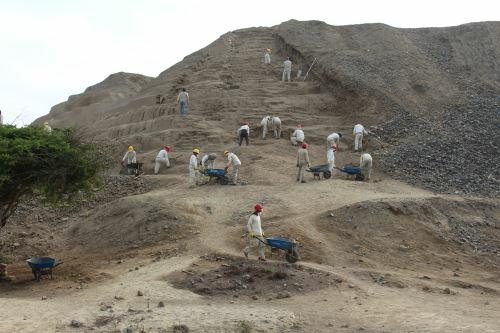 Having made this discovery, the project’s chief archaeologist Jorge Meneses came to the conclusion that stairways are placed at the four corners of the site, making them unique because of their length, steepness, and construction form if compared to other huacas. 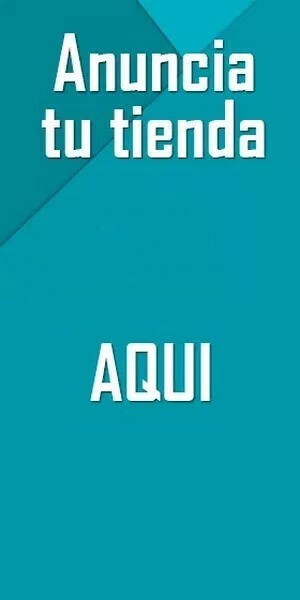 “We had found two stairways on the north facade, which we thought was the main facade, but now we know that’s not true, and that makes the huacamore interesting and special. They constitute atypical ascent systems over humps of architecture on the northern coast,” he stated. According to Meneses, the next step is to define the area —which is 50% complete now— as well as enhance it with conservation works, so that once completed, the place can join Chan Chan tourist circuit. On the other hand, Project Curator Julio Reyes reported this stairway is in a regular state of conservation, due to climatic changes that caused the detachment of some of its elements.